A week long challenge series combining running, festivals and volunteering. Choose your challenge, choose your accommodation, choose whether you want to join one of our extension trips, pay your deposit, then get excited! You're heading to Uganda for an adventure like no other! 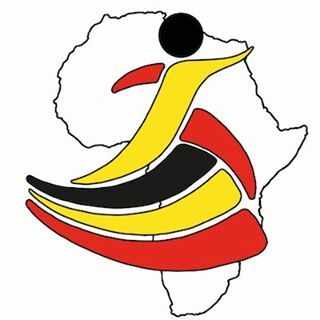 Since the first race was held in May 2015, the Uganda marathon has become the largest public fundraiser in Ugandan history and the premier race in East Africa. 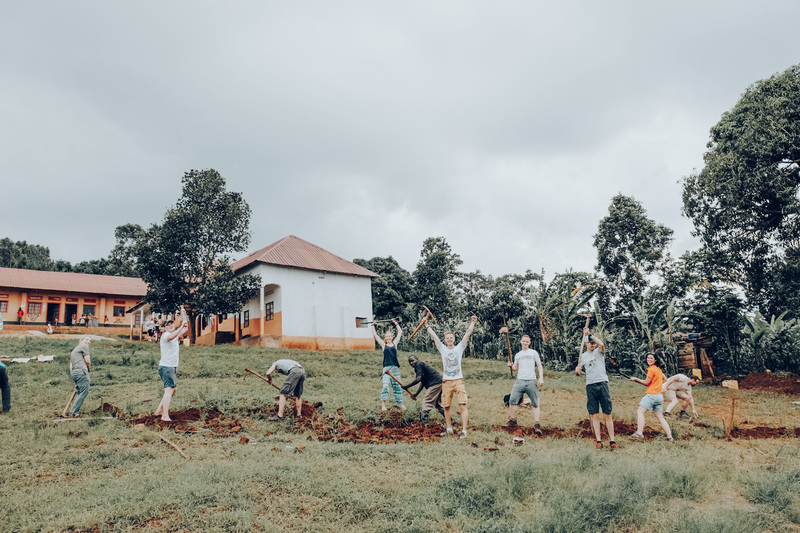 Now with the support the Ugandan government, several large charities and NGOs working in the country, hundreds of runners and adventurers and – most importantly – the local community of Masaka.